This design is one of the most authentic that you will see on the market as they have the benefits of UPVC with the look of timber. You can also be sure that your sash horn window is of the highest standard as the parts are supplied by Rehau. Our sash horn windows are manufactured with a run through sash horns in the Force 8 factory. This is done by incorporating the horn within the structure of the window and is a way of replicating traditional techniques, giving a more authentic finish. To further enhance your sash horn windows, you can add the option of Georgian bars. We offer a 10-year guarantee giving you peace of mind about your product. 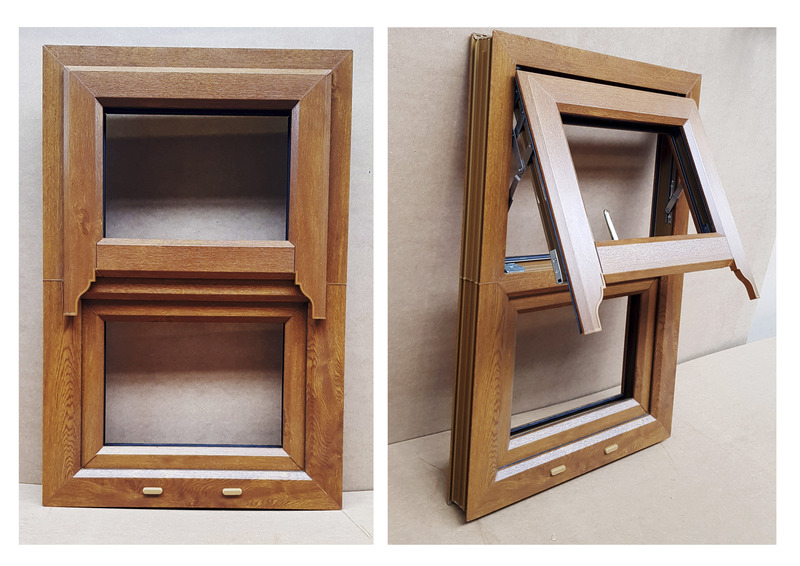 Don’t hesitate to contact Force 8 to discuss our sash horn window options.